﻿Come and enjoy three days of music-making fuelled by fiery rhythms and dazzling dance tunes! We will explore the exotic tango of Argentina’s Astor Piazolla, the traditional English dance melodies of Percy Grainger, and many more invigorating styles along the way. The course is led by the inspirational Mark Gateshill and our star guest is violin virtuoso and rising star Lukas Hank. Don’t miss out! 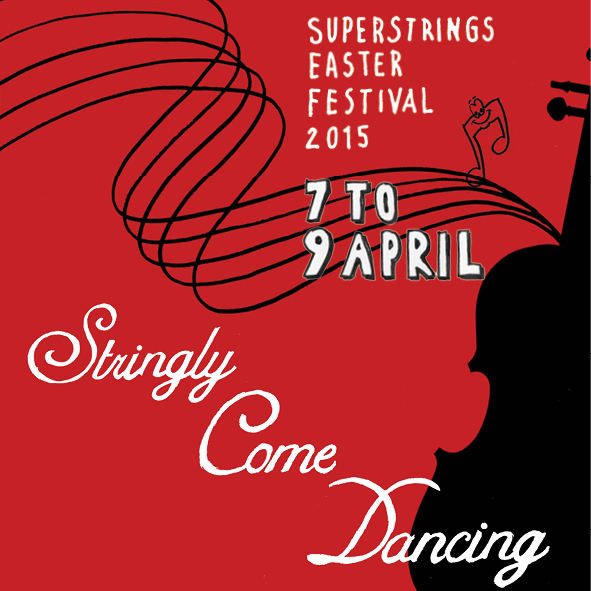 Superstrings Easter Course is an exciting course for string players aged 5–18 (beginner to Grade 8). Make new friends, play exciting music, produce colourful art work, sing and be inspired by our wonderful tutors.